Jake was a senior in 2012, and raced in the league as a Varsity. Thanks to him, the Lone Peak High Mountain Bike Team was established and participated that inaugural season with 11 student athletes. "When the announcement was made that NICA was going to have a Utah High School Cycling League Jake was excited about the chance to race again. 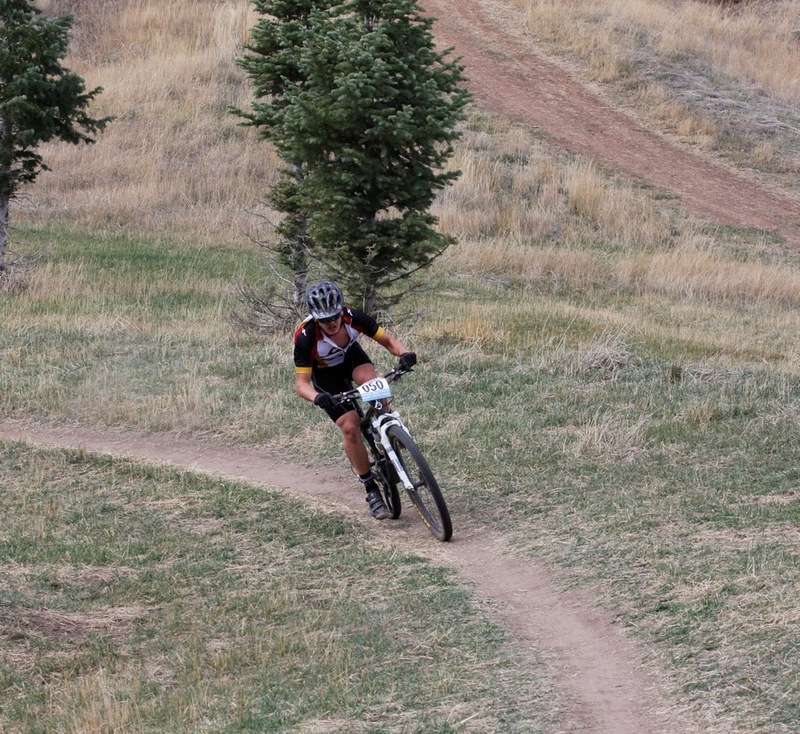 He had raced local races previously and had taken a few years off to pursue other athletic opportunities, but his first love has always been mountain biking. 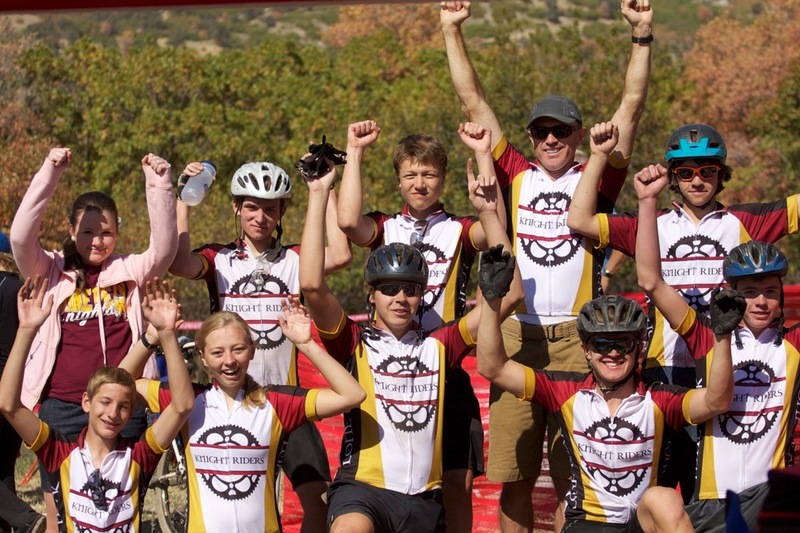 Prior to the inaugural season, a local mountain bike racer had volunteered to be the coach and had collected names of about 20 students who were interested in joining the team. However, in July 2012, less than two months from the first race, the coach suddenly resigned. 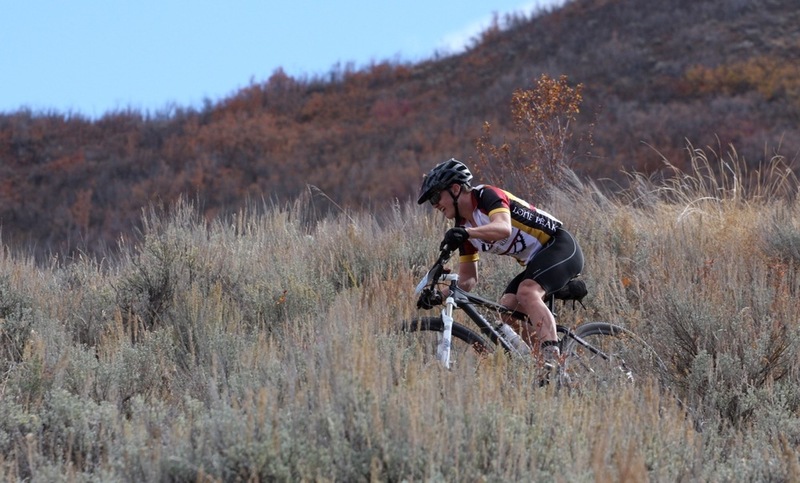 Knowing Jake's love of cycling and his desire to take his skills to the next level, Lori Harward, the Utah league director, called to let us know the coach for the new team had quit before the league had even started. Adam Lisonbee and myself were asked if we would be willing to organize the team and help coach. A successful season would not have happened without the leadership and enthusiasm for the sport that Jake possesses. As team captain a great deal of work and help from Jake in recruiting and communicating with the team was necessary if the team was going to survive to make it to the first race. Jake accepted the responsibility and quickly got to work! He made multiple phone calls and arranged for other networking to get the word out. He also took the responsibility to create a team jersey and enlisted his sister and brother to help with the design. A professional jersey worthy of a champion was generated. He arranged for a team meeting where only three student-athletes showed up. Since the small meeting of three team members, the team has grown to eleven members strong and is still growing. Jake has also taken the role as the "go to guy" during practice and pre-race rides. As the only member of the team to have any previous racing experience, Jake was willing to share his knowledge and cycling enthusiasm with other members of the team. This has helped instill confidence in other team members and help them realize they have the ability to compete in this exciting sport. 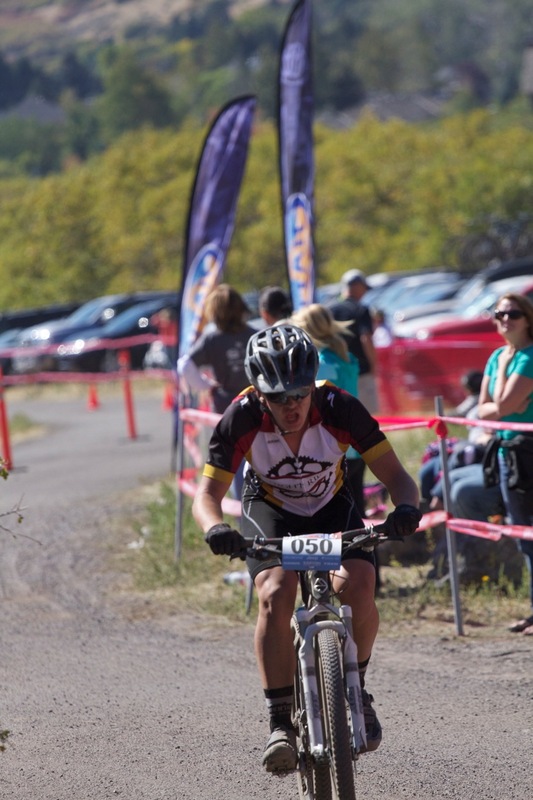 Jake also reached out to others in his racing division (Varsity) and organized training rides and pre-race rides to help the other racers feel comfortable on trails and courses that Jake knows well. Some of these riders were in direct competition with him on race day, and several of them consistently finished ahead of him. However, this did not discourage him from helping them and displayed the true heart of a champion. Understanding his own weaknesses, yet continuing to encourage and strengthen those around him is an admirable trait and displays genuine sportsmanship. His friendly approach and positive attitude is contagious and builds a bond of camaraderie within the league."